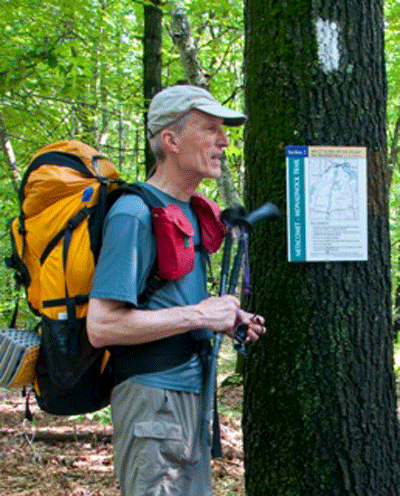 Ron “Pathfinder” Strickland is one of only two living founders of national scenic trails. Beginning in 1970, he began to create a pathway from the Continental Divide at Glacier National Park, Montana to the Pacific Ocean at Cape Alava, Washington. 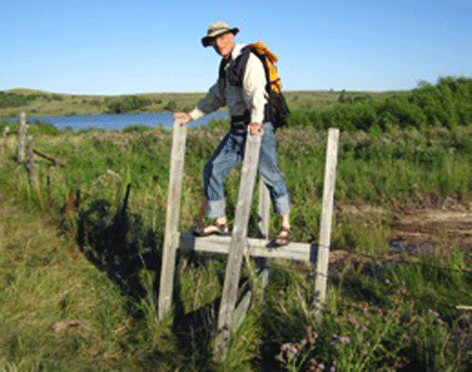 In 1983 he and his fellow explorer Ted Hitzroth thru-hiked the proposed trail’s 1200 miles east to west to publish its innovative guidebook. 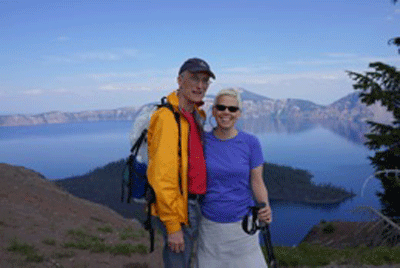 In 2009, that route was established by Congress as the Pacific Northwest National Scenic Trail. Ron Strickland has also developed new concepts such as the 7700-mile, transcontinental Sea-To-Sea Route. 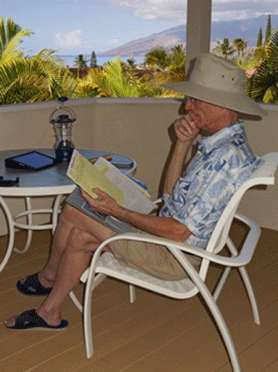 Oregon State University Press published his memoir, Pathfinder. October 9-11, 2009: ALDHA, the Gathering, Gettysburg College, Gettysburg, PA. 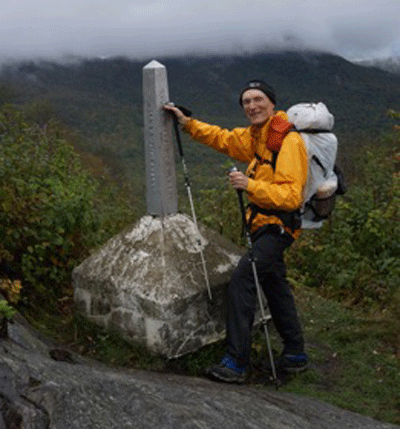 The Appalachian Long Distance Hikers Association extended "special recognition to Ron Strickland for all of his efforts in creating the Pacific Northwest National Scenic Trail." 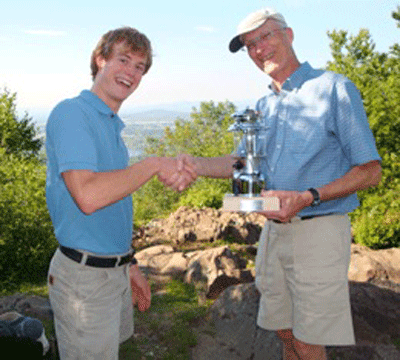 November 17, 2008: The 19th National Trails Symposium in Little Rock, Arkansas awarded Ron Strickland its Lifetime Service Award. October, 2002: at the American Land Trust Alliance Rally in Austin, Texas, the Conservation Fund awarded him the $50,000 American Land Conservation Award. 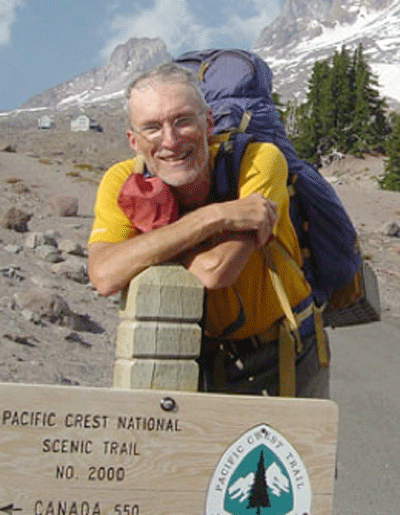 August 2001: he received the $10,000 Chevron Conservation Award for his work to create and preserve the Pacific Northwest Trail. 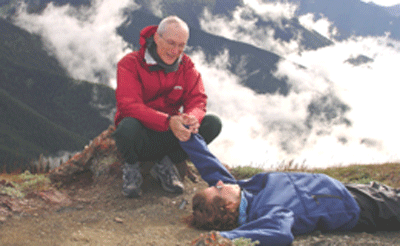 Ron Strickland's nine books are about hiking or oral history. The former include guidebooks, a memoir, and a literary anthology. The five oral history books showcase the culture and twentieth century history of America's regions. 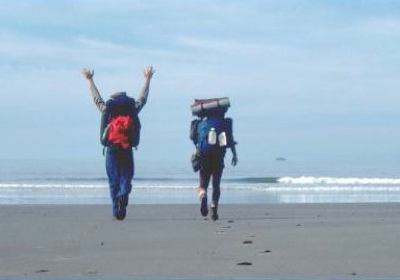 THE NORTH COUNTRY TRAIL: THE BEST WALKS, HIKES, AND BACKPACKING TRIPS ON AMERICA’S LONGEST NATIONAL SCENIC TRAIL. (Ann Arbor, MI: University of Michigan Press, 2013. RIVER PIGS AND CAYUSES: ORAL HISTORIES FROM THE PACIFIC NORTHWEST. (San Francisco: Lexikos, 1984; Corvallis, OR: Oregon State University Press, 2001. 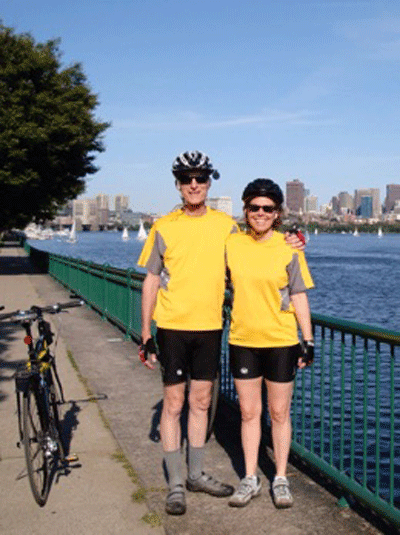 Ron Strickland is married to Boston University associate professor Christine W. Hartmann. She is a prolific author of romantic suspense novels. This 2013 interview is an excellent peek into Ron's many facets. 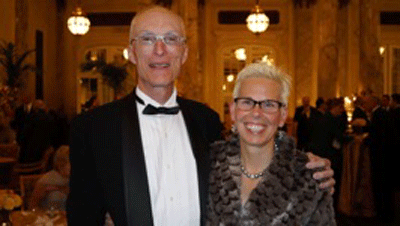 Hear Ron and Tine present a joint reading from their recent books in Rockport, Maine.